2012 Animal Architecture Award Winner Joyce Hwang has published an informative and progressive article on the future of Biosynthetic Architecture in urban environments. The piece was originally published in Volume Magazine and reprinted online in Next Nature. We’re happy to relink to it here. 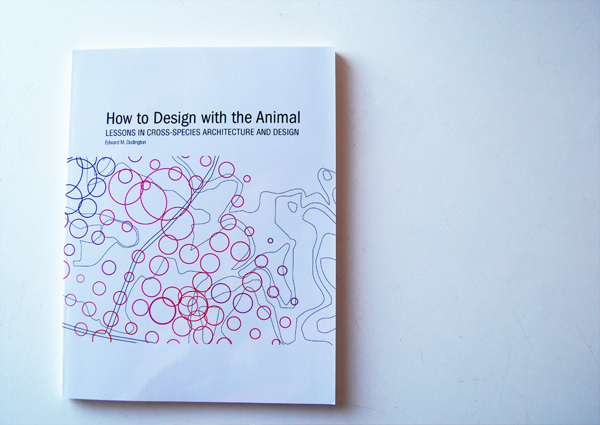 The piece is remarkable for its forward-thinking position with regards to the social and ethical implications of actively engaging non-human animals as designers, inhabitants and potential sources of architectural innovation in our quickly densifying cities. Joyce makes clear that while there is a growing need to increase biodiversity in the world’s major cities that doing so will have radical consequences for architectural practice and, to a larger extent, our human-centric world view. As architects, we are operating in a landscape of shifting ecological and cultural values. We must not only develop strategies for incorporating diverse habitats into the spatial and built environment, but we must also take on the challenge to radically rethink the spatial and visible dimensions of animals and urban organisms. In the process of doing so, we will not only enable urban citizens to envision the possibilities of living among ‘pests,’ we’ll also unshackle architecture from some of its time-loaded assumptions and cultural biases. Only then can architecture become a vehicle for provoking new priorities, rather than simply responding to them. 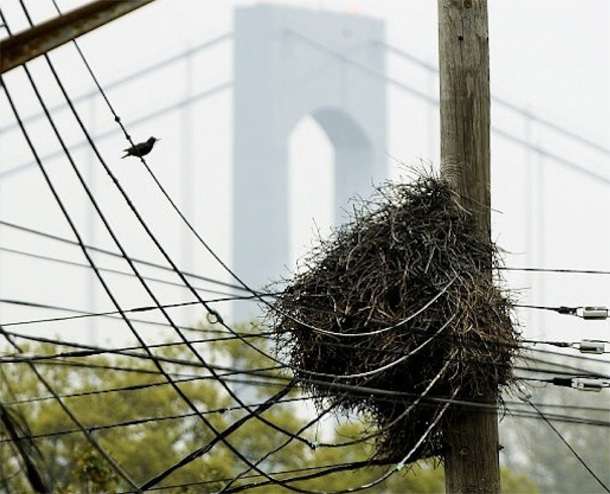 Image via the New York Daily Post.